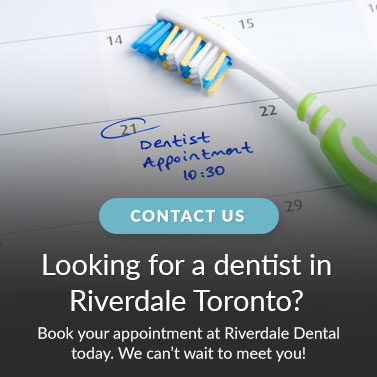 Dr. Dara Lee is Riverdale Dental's on-site periodontist, also known as a specialist of the gums. Dr. Lee specializes in periodontics and performs implant dentistry. She graduated from Periodontics at New York University School of Dentistry with advanced education in postgraduate periodontics. Dr. Lee completed her general practice residency at Boston University School of Dental Medicine in 2009. Dr. Lee will sit down and talk to you about your smile, what changes you'd like to consider, and what you'd like the outcome to be. She would be happy to review the treatment options available to you and looks forward to meeting you soon.